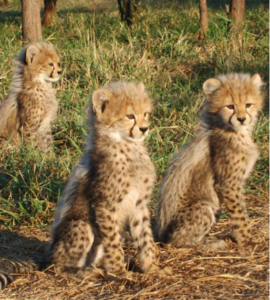 Growing support from Canadians for the survival of the cheetah! 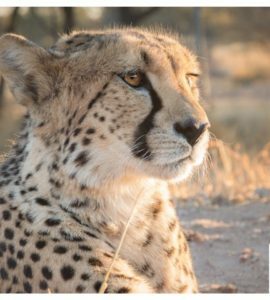 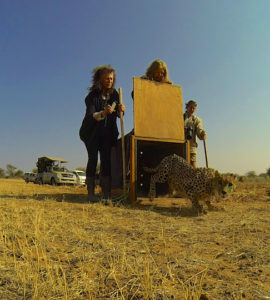 Over the past 5 years, Canadians have donated close to $425,000 to key programs run by Cheetah Conservation Fund in Namibia. 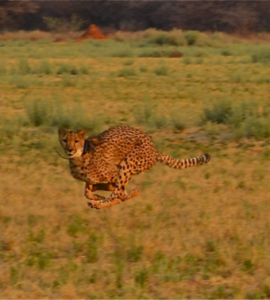 Our Canadian charity run solely by volunteers and is proud to be directing 98% of all donations directly to Namibia. 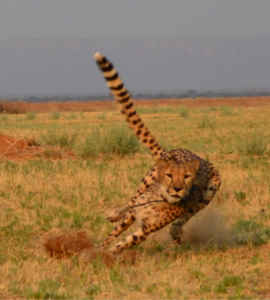 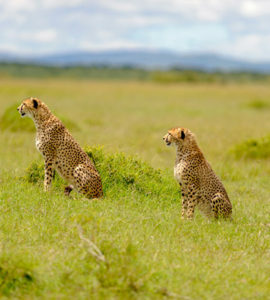 The next 15 years are critical to the survival of the cheetah in the wild. 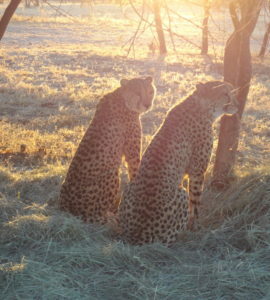 More support is required to be able to address the various aspects of conservation, research, education and community engagement. 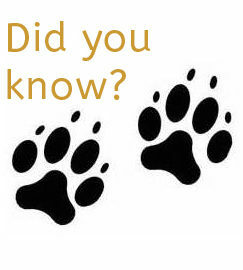 Here are some of the programs supported by Canadians.